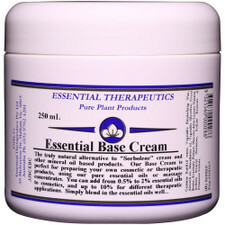 Essential Therapeutics Essential Base Cream is very versatile base cream. 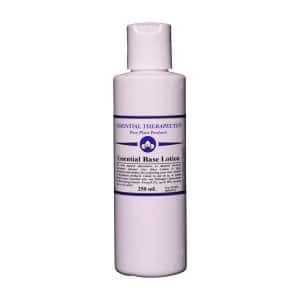 You can add up to 10% dilution of your favourite essential oil, massage blend or skin synergy blend for skin care, for use with hot or cold compresses or treating other skin conditions. EBC is resistant to rancidity, quickly absorbed and very easy to use. 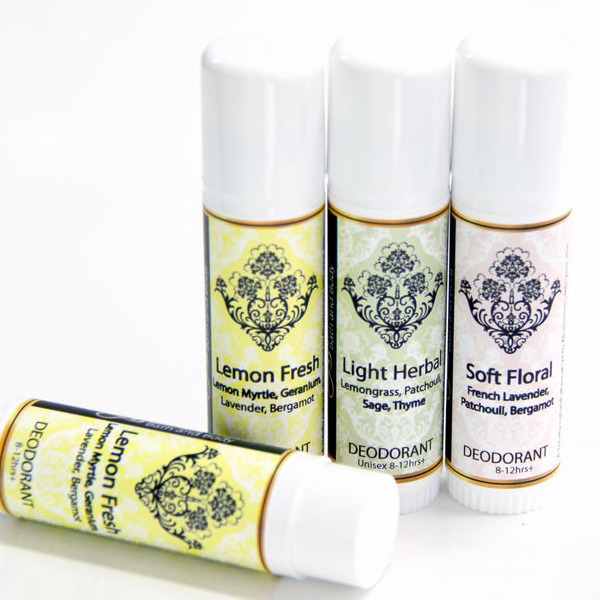 Excellent to use as-is, or add essential oils to suit your skin type or condition. 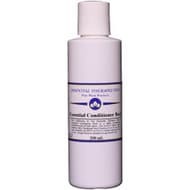 This product is also available in 1 Litre size. Please contact me for obtaining this product.